The English Springer Spaniel is often referred to as the Norfolk Spaniel, the Wood Spaniel, the Springer, and the Springing Spaniel. 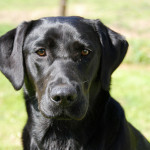 Also called the “gamekeeper’s dog,” this breed was originally used to help flush game for falcons and hunters. It got its name from its primary use, which was scaring game to make it “spring” out of its hiding spot. 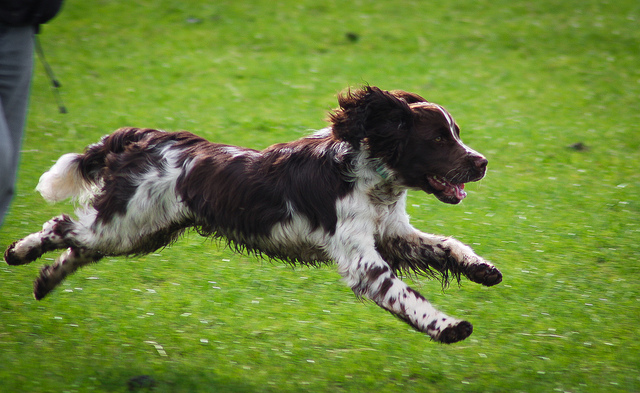 After the invention of guns, English Springer Spaniels were turned into upland game hunters, and they still perform this way today. 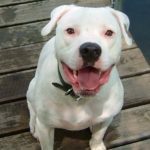 These dogs are eager to please, quickly to learn, and very friendly. They are very active and they need plenty of exercise each day to prevent problems with boredom. The English Kennel Club first recognized the English Springer Spaniel as a distinct breed in 1902. Previously, the Cocker Spaniels and the English Springer Spaniels came from the same litters. The smaller ones were used for woodcock hunting, while the larger ones were used to help “spring” the larger game.” These dogs were bred to find, flush, and then fetch the game, and they’re known to work all day. This breed is also thought to be the ancestor of many of the other modern spaniels, and as long as they have plenty of exercise, they are wonderful pets. 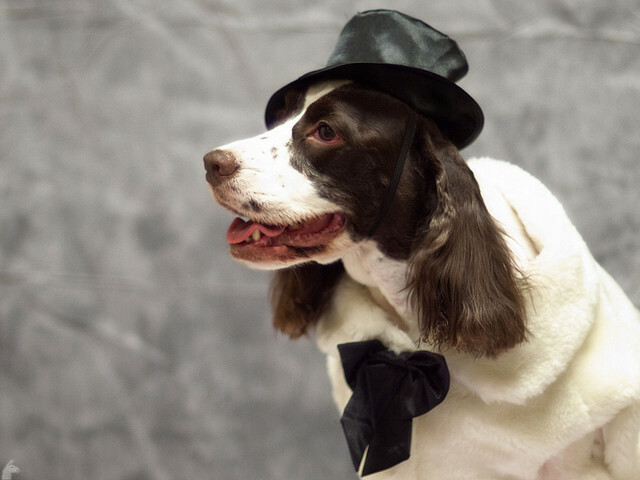 In the Early 1900s, the English Springer Spaniel made its way to Canada from England, and eventually, they ended up in the United States as well. After the founding of the English Springer Spaniel Field Trial Association in 1924, the breed started to become more well known within the U.S. Three years later, the association would become the parent club for the breed. At this time, it was very common for these dogs to compete in both the show ring and in the field. However, today there are show dogs and field dogs. All of these disciplines continue to be promoted by the English Springer Spaniel Field Trial Association, which is still the parent club today with the American Kennel Club. Today, the English Springer Spaniel still excels in hunting and field tests, agility trials, conformation shows, and obedience trials. 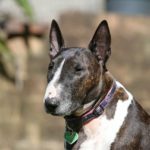 The latest update to the breed standard took place in 1994. 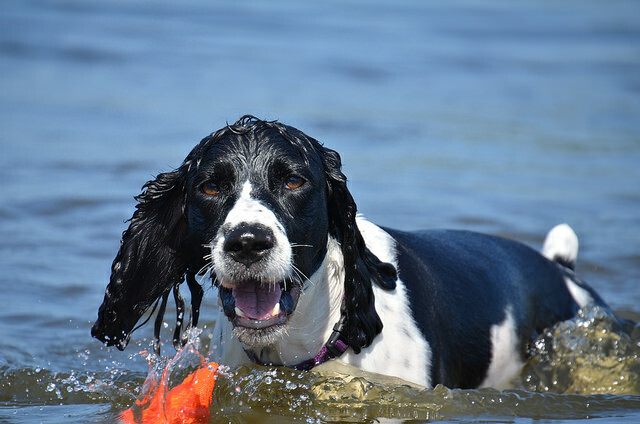 English Springer Spaniels are compact, hearty, sturdy, medium sized dogs. They have kind, large eyes, long ears, and a scissors bite. 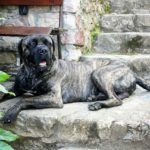 While they have a large head, the head should be proportionate to the dog’s body. The tail is generally docked and is carried slightly upward or horizontally. The English Springer Spaniel has a double coat that includes a medium-length top coat that is wavy or flat and a thick, insulating undercoat. They have a waterproof coat that keeps them protected in the hunting field. 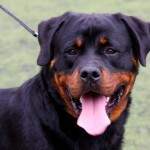 Their coat can come in various color combinations, including liver with white, white with liver, and black with white. Some of these dogs may even be blue or roan. 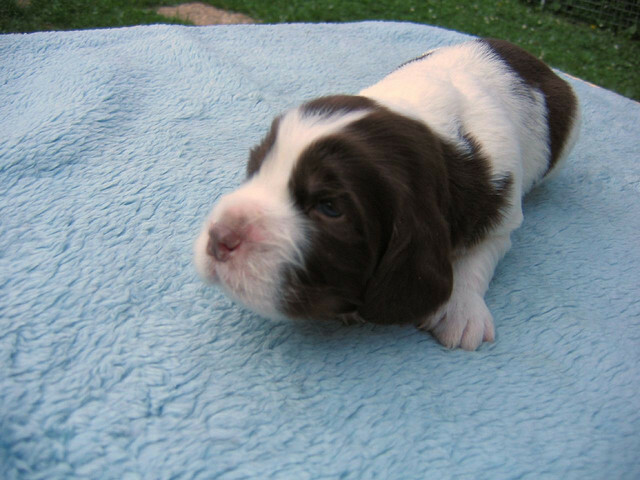 Tricolor English Springer Spaniels are liver and white or black and white with tan markings on their cheeks, under the tail, inside the ears, and on the eyebrows. Field English Springer Spaniels should have more white on their coat so they are easy to spot when out in the field. However, show English Springer Spaniels should have more color than they do white. 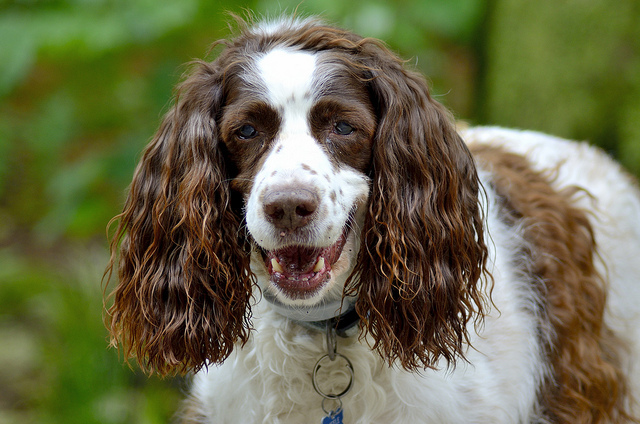 The English Springer Spaniel is a smiling, happy dog that is full of energy. They love hunting, but they also love to be around people. They’ll bark when someone new is around, but since they love people so much, they are not a threat. They do well with other household pets and kids, although you don’t want to have them around birds. The breed is extremely easy to train. They love to please and they are very smart, although they can get distracted easily. Treats and plenty of praise will make training easier. These dogs were bred to spend a lot of time hunting, so they have a huge amount of energy. 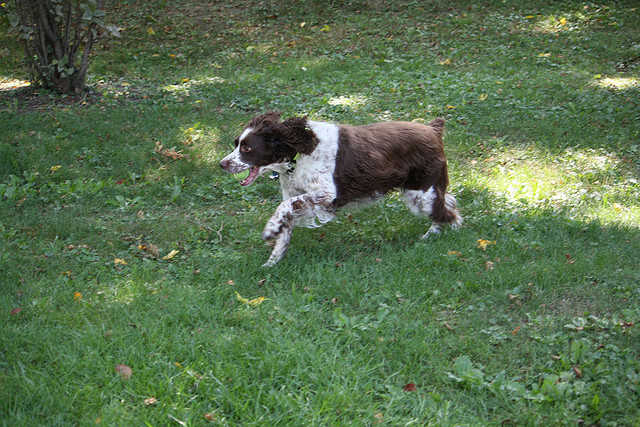 It’s important to let English Springer Spaniels run each day. 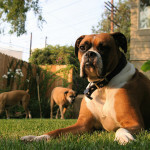 If they don’t get enough exercise, they may display unwanted behavior, such as barking, chewing, and bouncing. They enjoy jogging, hiking, and long walks. 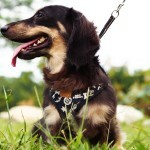 They also need plenty of mental exercise, so you may want to enroll them in tracking, flyball, or agility activities. It’s important to brush an English Springer Spaniel at least three times each week to prevent mats and tangles. 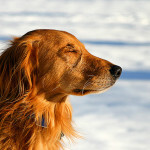 Regular brushing also helps to keep their coat healthy and shiny. 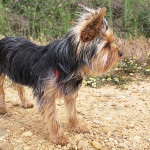 To neaten the dog’s appearance, owners may want to trim their hair around the tail, feet, neck, and head. 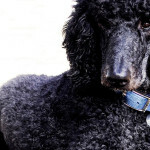 Trims are usually needed every six to eight weeks, and it may be best to take the dog to a professional for the trim and bath. English Springer Spaniels should have their ears checked weekly as well. Since their ears are very heavy, air doesn’t circulate well to the ears, making them prone to bacterial infections. Ears should be cleansed regularly with a cotton ball and a cleanser approved by the vet. Nails need trimmed once each month if they aren’t naturally worn down and teeth should be brushed a minimum of once a week as well. English Springer Spaniels are still used as flushing dogs, and today breeders that breed these dogs for hunting train the dogs to retrieve to hand, quarter, scented, follow hand signals, blind retrieve, and steady. 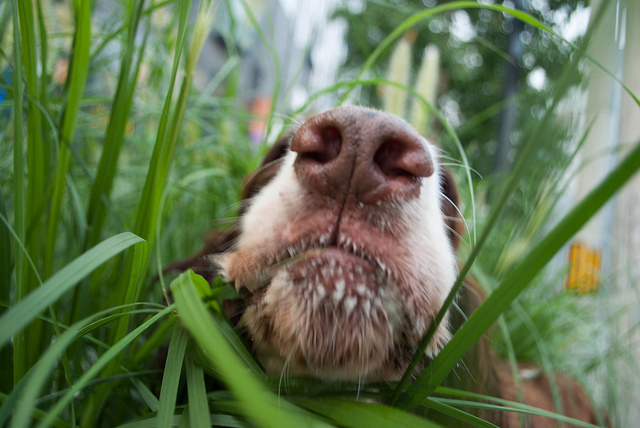 The English Springer Spaniel is often used as a sniffer dog as well. 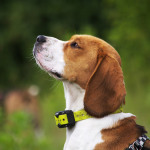 They have been used for explosive search dogs, to search for mobile phones in prisons, and to sniff for blood. 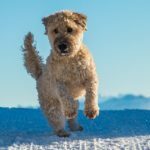 In some cases, these dogs work as search and rescue dogs for rescue teams working in the mountains, since these dogs are willing to work and deal with rough terrain. 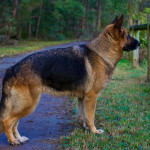 Some agencies have also used this breed for drug sniffing dogs.